Note that individual results will vary. No results are guaranteed with the help of my advice, guidance, resources, training or any products and services I recommend or provide. All the products and services I provide are for educational and information purposes only. While my member testimonials of success are verifiable, this does not mean you will get the same results. It’s no different from the gym. Not everyone who joins the gym is guaranteed six pack abs, it takes commitment, dedication and determination to succeed in any field. Individual results will depend on your determination, hard work, ability to follow directions and many more factors. We will be sending you a 7–day video training series and some related updates. The outcome is to get to know you better and personally introduce ourselves via a short 10-minute call. Due to the volume of applicants, we will have a hard finish on the 10-minute mark, but we'll only be asking you two questions and no preparation is required. This will let us establish if you're ready for the commitment of our process and for you to decide if we are the right fit for you. As we will be offering the opportunity for a few people to go through the our new program at cost price, which will be circa $999 USD + postage for your DNA kit, the coaching, and platform membership will be FREE of charge during this BETA phase. We are limiting the number of members so that we can be heavily involved with those who are selected. This will give our BETA client's a unique opportunity for direct access to the founders throughout this period. To fully complete the BETA program. We simply don’t want you to invest in something you won’t take action on. To complete feedback for us to improve our curriculum in a constructive and ongoing way. We have feedback forms at each 30-day interval of your curriculum. Be happy to complete a short video testimonial of 2 minutes or less about your experience. This will be used for our future marketing and/or feedback to our teams. Understand that during BETA all of our support will be given within our forum, which is currently a private Facebook group. Our support help desk (via support@mydnacoach.com) will not be available during BETA, whilst we train our new team. This will allow you unique access to the founders throughout this period. You understand that this is a peer to peer coaching community, meaning we expect you to be welcoming, positive, engaging and helpful to all of our community members. Within our community, you will be able to share your journey throughout your training modules, help and support one another with your workouts and nutrition discoveries, ask questions and answer them independently to help others, provide your own research, do your own critical thinking, and contribute. 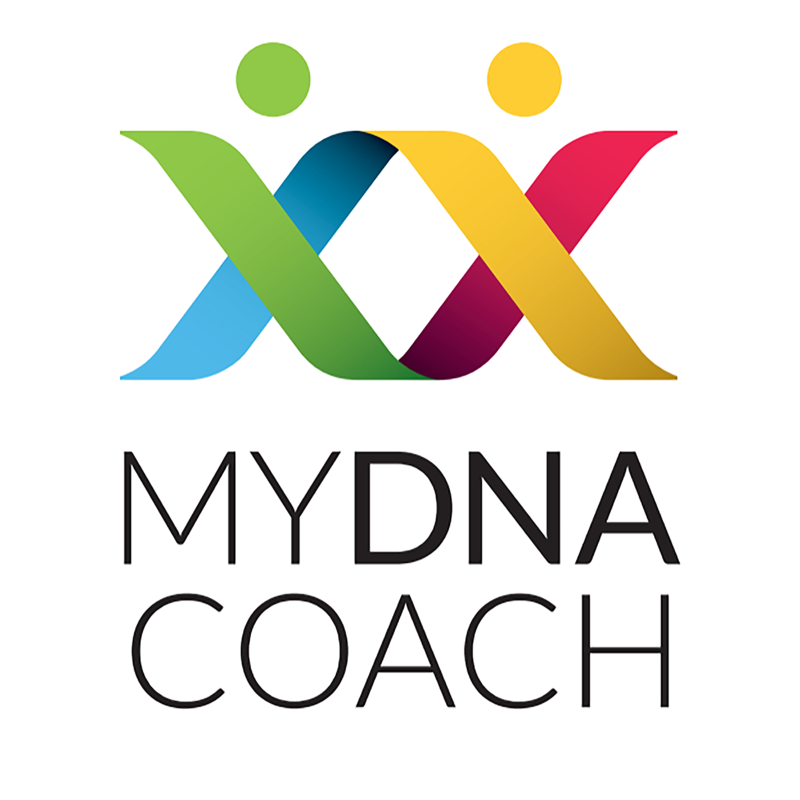 My DNA Coach is not a "done for you program". You will have to work really hard, be consistent with your training and will be 100% responsible for taking action on your education success. It is best to think of our academy as the “Health & Fitness University”. Be fully aware that if you've already had a DNA test in the past, this will not qualify for the results that we require for the implementation phase of our education platform (your bespoke nutrition and training strategies). We have carefully selected specific genes to be included in our algorithm, which has passed our strict clinical guidelines for inclusion. Acknowledge that we will get things wrong and there will be bumps in this phase. We have worked through multiple versions already in the last 9 months so that our BETA is different to what most would claim to be a 'test product'. In most cases, companies shove a 1st version BETA into the market, only to be revised endless times at the detriment to early adopters. We don’t claim to have all the answers to Health and Fitness, but our promise is to treat you as an individual, unlike 99% of the ‘One Size Fits All’ approaches currently in the market. You fully understand and are aware that once this BETA phase finishes the FREE coaching, community forum and platform access will become a paid membership. You will be offered a discounted monthly membership price at the end of BETA when we switch to the full program as a thank you for your commitment and input during this phase. The cost of this will be confirmed when we launch our full program, which we estimate will be a few months from now. Should you decide not to move forward with the paid membership you will, of course, retain your DNA reports, as these will already be paid for, and use them as you wish. Although My DNA Coach is a start-up, our expertise and passion are not. We are excited to have client's as partners with us, to break new ground and challenge the status quo of the health and fitness industry. If this is something that excites you, and you are open to new ideas, concepts and challenging norms, I suspect My DNA Coach will be a perfect fit. Should you be happy with these expectations, we really look forward to connecting with your personally, with your application to our BETA program. If not, thank you for taking the time to express your interest and we wish you the best of luck with your future health and fitness journey. We have provided multiple call slots in the early and later parts of the day to accommodate multiple time zones and schedules. Please be aware that this will be the only way to schedule your call, and we will be unable to individually reply or arrange individual time slots back and forth through email (via support@mydnacoach.com). This is simply due to the high volume of applicants looking to join us for BETA. Please note all cancellations must be made with 24hrs notice, to ensure that slots are not wasted for others. You can do this via the scheduler.